The 2015 edition of the Study Tour to Transylvania & Bukovina was organised in cooperation with Carpet Collector magazine. This is a very special moment for the country since Klaus Johannis, formerly the major of Sibiu, has been elected President of Romania. We visited the most attractive places in and around Bucharest, in Transylvania and in Bukovina: art museums, fortified churches, painted monasteries, Royal palaces, medieval castles and pristine nature in the Carpathians. 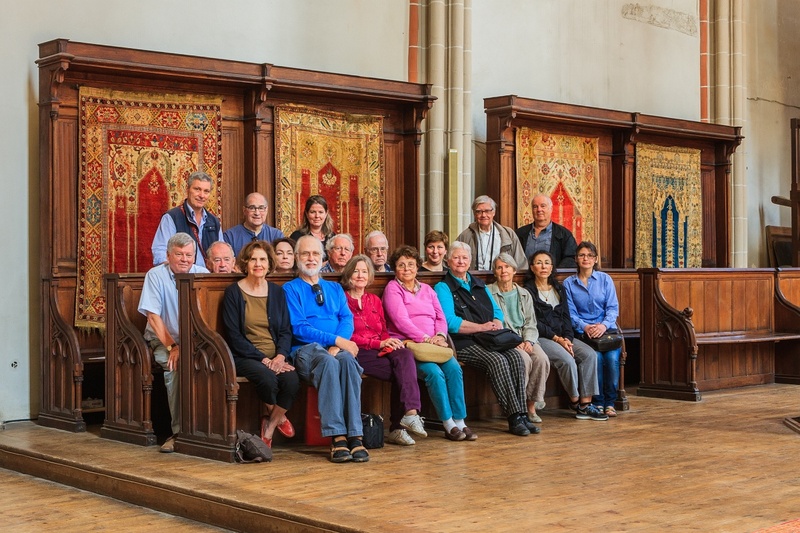 We also meet Lutheran pastors, Orthodox priests, art collectors, museum curators, scholars and restores. 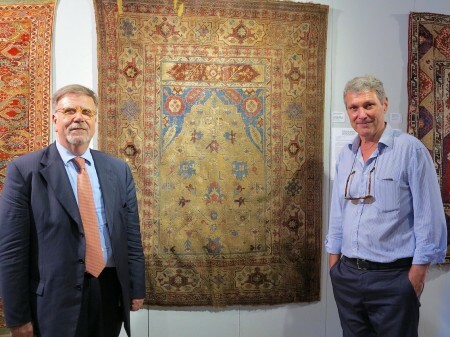 Guiding by top experts on Ottoman Classical Carpets (over 200 examples), Romanian folk kilims and textiles, post Byzantine embroideries. *Professional photos by Eduard Baak, Brasov.